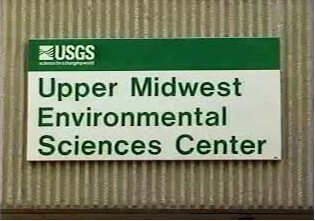 The Upper Midwest Environmental Sciences Center is a U.S. Geological Survey facility located in La Crosse and Onalaska, Wisconsin, USA. The Center manages the Long Term Resource Monitoring (LTRM) element, , which is the largest river-related inventory and monitoring, research, spatial analysis, and information sharing program in the United States. 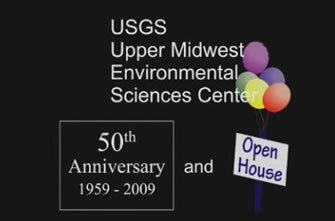 Highlights of UMESC's open house September 2009. Commentary from the Center Director, Outreach Coordinator and Center Scientists.